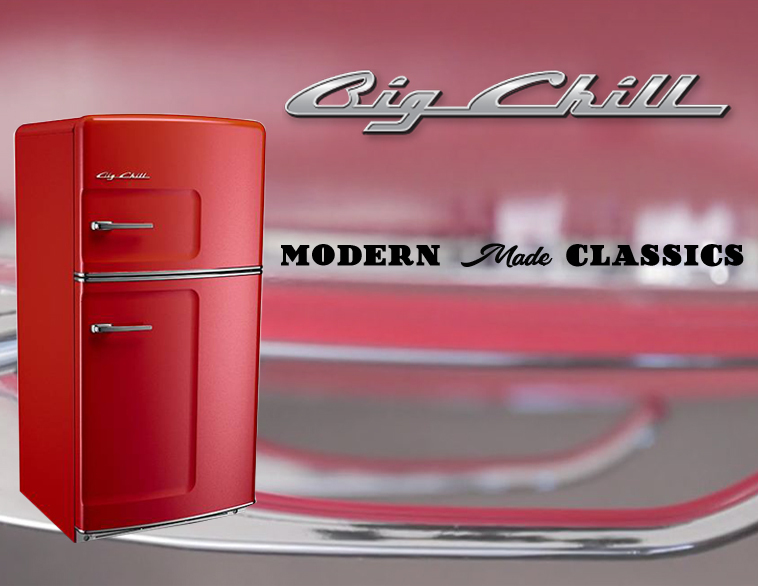 Big Chill keeps it cool with era-inspired design from vintage retro to classy and modern appliances. Shop the Retro Line for a taste of iconic, 1950s kitchens when you choose their Original Size, Studio Size, or Retropolitan refrigerator. 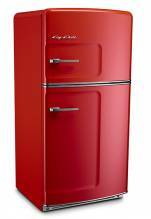 Or buy from the Pro Line for fridges with sleek, contemporary profiles.